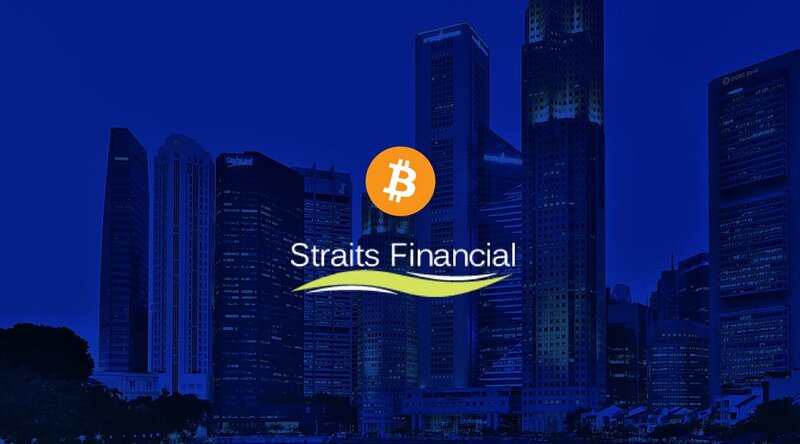 Straits Financial now allows bitcoin holders to gain quick access to their futures trading platform. The ability to accept bitcoin payments was made possible by the introduction of digital bank WB21, which has integrated BitPay as a new payment option. BitPay believes their service can significantly reduce the amount of time it takes Straits customers to fund their accounts. “BitPay and WB21 will help customers to easily convert their bitcoin holdings into currencies that can be used to fund their futures trading accounts and will provide the bitcoin community easier access to an alternative suite of investment options,” said Straits Financial President Joseph Mazurek. 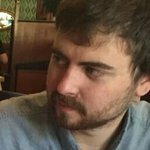 Mazurek pointed out that bitcoin cannot currently be used for margin payments of futures contracts, which explains the use of and WB21 to facilitate payments via acceptable currencies. When asked about the specific benefits of Bitcoin as a payment option for Straits, Mazurek claimed there are distinct advantages with the peer-to-peer digital cash system for the futures industry, especially for non-U.S. customers. “The funds can be transmitted in any denomination and can be converted to currencies acceptable to futures regulators,” he explained in communication with Bitcoin Magazine. Mazurek also touched on Bitcoin’s ability to process payments 24 hours a day, 7 days a week. “Since [Bitcoin operates] outside of normal banking hours or holidays, non-U.S. customers can fund their U.S. Futures accounts whenever they wish,” he said. Bitcoin’s open and permissionless nature is what makes it an added value for Straits Financial. Anyone dealing with the friction sometimes associated with legacy payment options now has an alternative solution in the form of digital cash. Mazurek also noted that he mainly sees Straits’ WB21 integration as a benefit for bitcoin holders at this time. 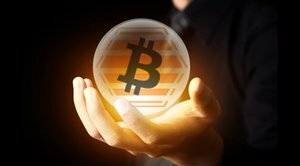 “Hopefully as bitcoins gain more acceptance the general public will see the benefits of using them to process not just futures margin payments but other financial transactions as well,” he added. In particular, Mazurek is hopeful that the combination of Bitcoin with a digital bank, such as WB21, can enhance traditional banking services in developing parts of the world. “It can provide easier access to U.S. futures and other financial markets to a consumer base that might find it difficult otherwise,” he noted. Note: This piece has been updated to clarify that Straits Financial did not integrate BitPay or bitcoin directly.